Welcome to Sheersox. Your one e-Commerce site to purchase the best quality mens sheer nylon socks that are reasonably priced and shipped directly to your door. 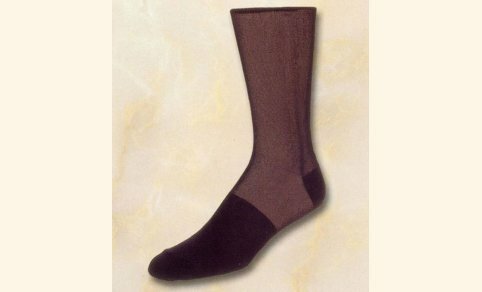 We offer several brands of sheer nylon socks for men in the over the calf (OTC) length, men's size 10-13, that correlates to a men's size shoe of 6 to 12 1/2 US. Our experience has been that UK sizes are usually 1 size smaller then US sizes. We feature socks from Origins, Stacy Adams, Vannucci, and our own Sheersox custom designed socks. 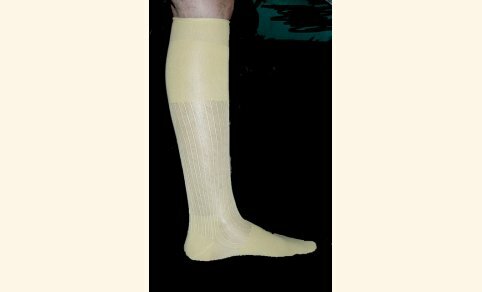 We also offer big and tall sheer nylon socks as well as in boys sizes for customers to special order to meet their individual needs. Please make Sheersox your number one place to buy men's sheer nylon OTC socks. 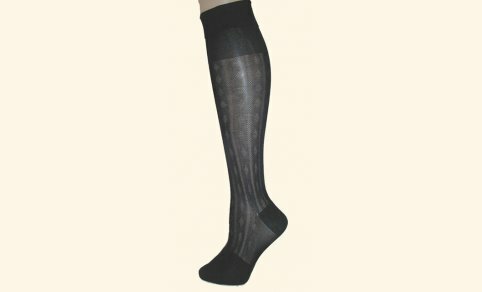 We offer various styles of sheer nylon socks including Thick and Thin, also known as Thick N Thin or abbreviated as TNT; flat knit, patterned, and striped. All of these styles of socks can be worn for casual or business attire. They also are wonderful wedding socks or as groom's socks or as tuxedo socks. If you do not find the nylon socks that you are looking for, then please contact us. We are always happy to hear from our customers. 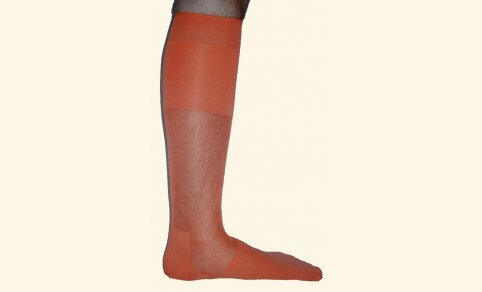 We offer primarily the OTC and executive length sheer nylon socks for men, but from time to time we do offer a limited number of styles in the slack or mid-calf length as well and they can also be special ordered. 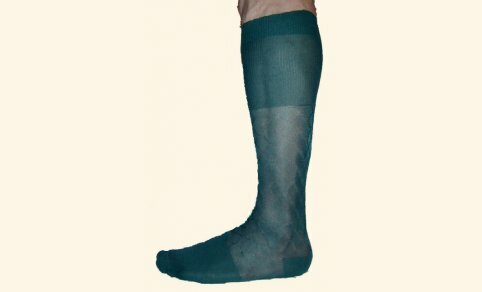 We offer sheer nylon socks for men in a variety of colors and you can now search for specific colors of socks by clicking on the Advanced Search link on the left in the Quick Find box. 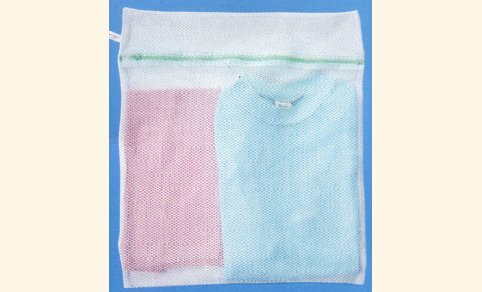 We also offer mesh laundry bags to prevent socks from damage while washing of your socks. All images on this site are copyright property of Sheersox. Please do not reproduce, or distribute, etc. without explicit permission of Sheersox. We reserve the right to decline orders based upon our own criteria.